It’s February and romance is in the air as Valentines Day approaches once more. Valentines Day doesn’t have to be for just the two of you, why not throw a Valentines Day celebration? If you have planned your engagement party or actual wedding to fall on a date on or around Valentines Day, Accelerate are the one stop shop for all your celebration needs. Accelerate can plan your celebration from beginning to end and ensure that you have the best time possible. For any type of event you may wish to host, Accelerate can provide the best in entertainment, DJs and production. Accelerate have the vision to create that romantic feel. If it is an engagement party you are planning, Accelerate can be sure to provide a DJ for you that will have your guests partying all night long. Why not throw a themed party? Accelerate can advise and assist with this providing you great ideas for a Valentines Day themed party. The venue can be decorated accordingly and the party will sure have that romantic atmosphere. Maybe you are getting married on or around the 14th of February; this of course is the most romantic gesture possible and you would want a celebration to complete this totally. Your Valentines Day wedding couldn’t be more special if you employed the services of Accelerate Productions. Accelerate have all the tools and resources to make your day one you will never forget. Accelerate can provide all types of entertainment, DJs and Master of Ceremonies to ensure the smooth running of your big day. Just because that special day is just around the corner, it is not too late to give Accelerate a call and get planning! Accelerate pride themselves in providing entertainment solutions whether months or days in advance of the date. 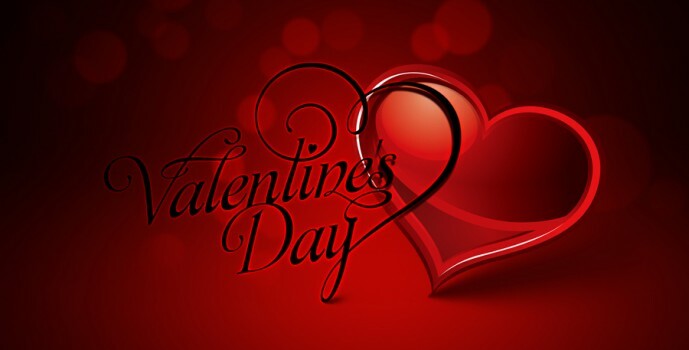 If you are interested in our Valentines Day entertainment then connect with us online or give us a call today and we will be happy to answer any questions and arrange the ideal entertainment for you.